You are here: Home Forum Home Sightings Retro cool Hydro Swift in Oregon - 65? Retro cool Hydro Swift in Oregon - 65? 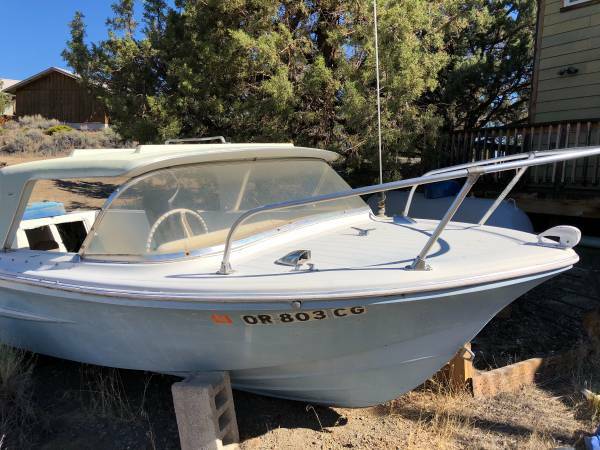 TOPIC:	Retro cool Hydro Swift in Oregon - 65? I posted this ad for my father. Is this a fair price? He stuck a funky motor on the back for looks. It looks old (collectable) too.